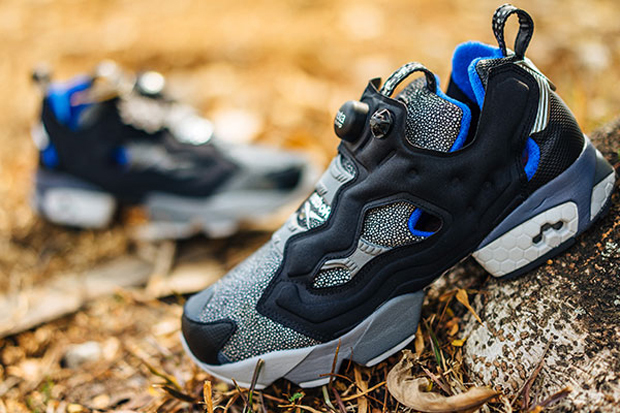 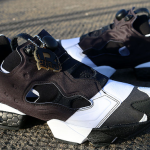 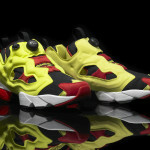 The Reebok Instapump Fury OG has just went on sale in the US at limited locations, and abroad in very limited quantities. 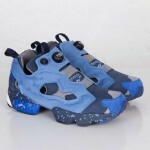 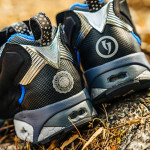 We have links to cop them at retail prices. 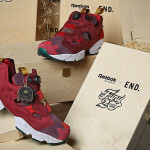 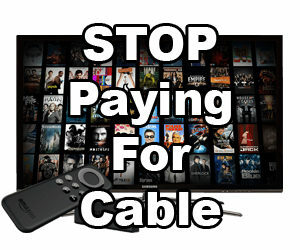 They will go fast and they will not restock.